Join us for the upcoming Causeway Farm Viewing Day. Book your slot now by calling 0800 145 6663 or email sosales@radianhomes.co.uk. 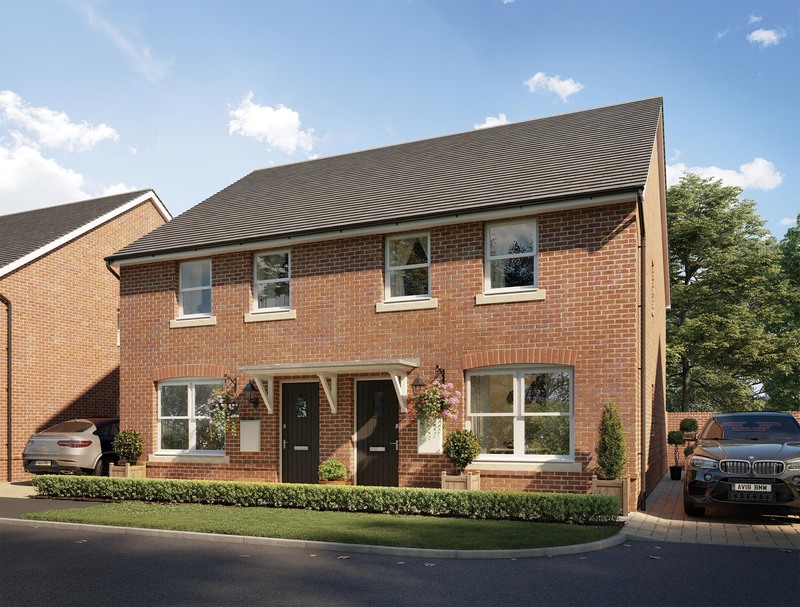 This stunning collection of two and three bedroom homes in Petersfield are available to purchase via Shared Ownership. Situated in the thriving market town of Petersfield, with the South Downs National Park nearby, we anticipate appointments will be in high demand, so call us now to avoid disappointment! Prices for two bedroom homes start at £120,750 for a 30% share, with the full market value of £400,000. 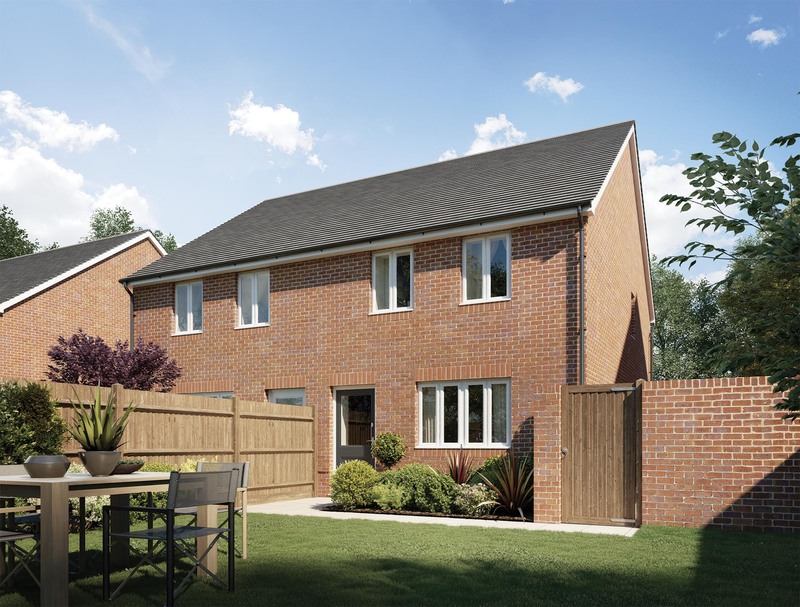 Three bedroom homes are priced from £120,000 for a 35% share, with the full market value of £345,000. Throughout this event, our Shared Ownership team will be on hand to talk you through the specifications of each home and your options. You’ll also be able to speak with our specialist financial advisors, who will be able to determine what you can afford. What’s more, you’ll even be able to reserve your new home on the day! To book your space today, simply give the Radian Homes team a call on 0800 145 6663 or email sosales@radianhomes.co.uk. We’ll get you booked in and tell you everything you need to know. Appointments will be allotted on a first-come, first-served basis. Phone lines are open Monday to Friday 9am – 5pm. Full price and plots are available www.radianhomes.co.uk/causewayfarm. Images shown are representative of the homes at Causeway Farm only. Purchasers are warned that all plans and illustrations are for guidance only. Some images may be computer generated. Any dimensions given for any property are for guidance only. Radian Homes is a trading name of The Swaythling Housing Society Limited, part of the Radian group of companies which is authorised and regulated by the Financial Conduct Authority.